Green mint chutney : Very easy to prepare and it hardly takes 5 mins. 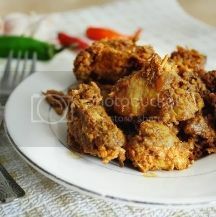 This goes well with any chicken kebabs,samosa, cutlets...etc. 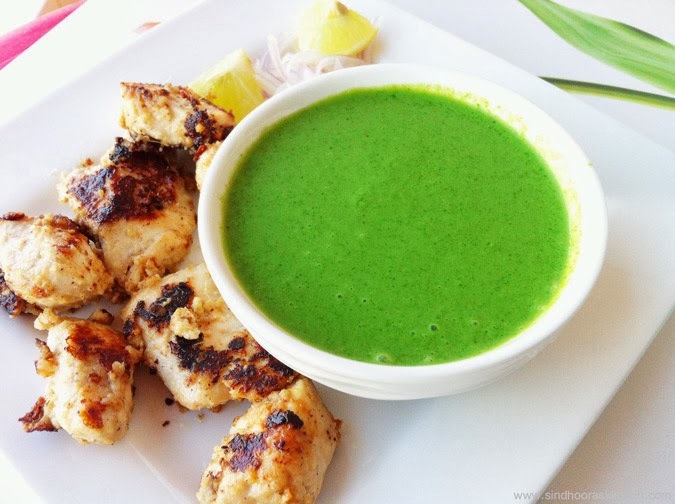 The photo below is green chutney with Chicken Malai Tikka. Blend all the ingredients above in a mixer(blender) and grind it to form a paste. You can add salt at the end when all the other ingredients are ground and just give a quick stir. Thank you. I appreciate it .. 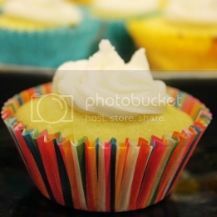 Awesome and delicious .. I will definetly try this at home ..